Kate Middleton's hair is a nightmare, according to Wills. 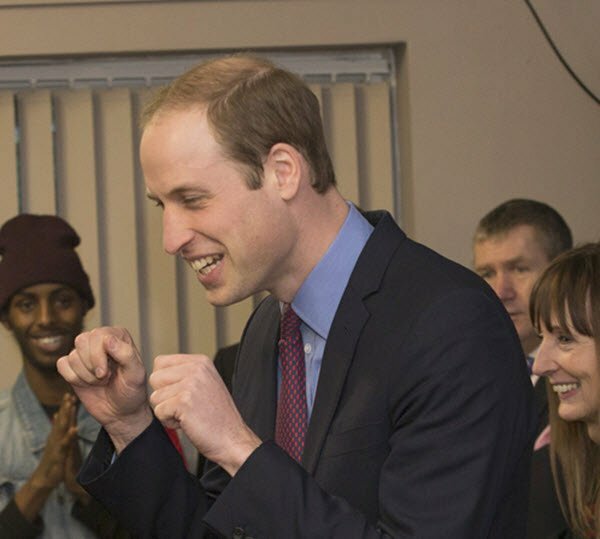 Prince William disses his wife's hair. Appreciators of a good blow dry everywhere revolt. Prince William has proven he’s just like the rest of our husbands after he said some less-than-nice things about the hair on top of Kate Middleton’s head. 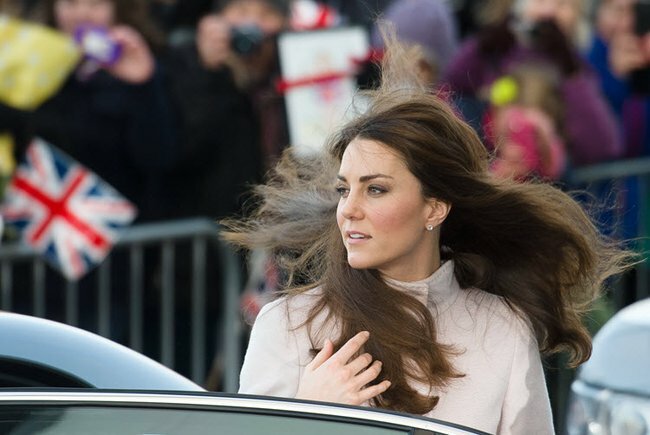 To the adoring public and appreciators of a good blow dry everywhere, Kate’s lovely, lovely hair looks flawless each time she steps out in public. But apparently, according to Wills, it’s a bloody mess. The Prince was chatting to a trainee hairdresser when he said she should try styling Kate’s “nightmare hair”. Yep, just like every other bloke we know, the wispy strands at the bottom of the shower and getting a mouthful of hair in your face every time Kate turns around, must get a bit old. Considering the duchess has got two hairdressers in her American entourage, we can’t imagine even one hair on her head being out of place. Well, except for this one time. We wouldn’t say nightmare. We’d say windswept. Image via Leon Neal/Getty Images. Still, we’re thinking we’d rather have Kate’s nightmare hair than William’s. Image via WPA Pool/Getty Images. Click through the gallery below for more photos of the royals. Just three days ago, Kate was running around her old school playing hockey. It was the last time she was seen in public. Media outside the Prince William Hospital where Kate is being treated. Nothing says newlyweds like navy.Source: Getty. William and Kate at the Canadian Museum of Civilization with a group of newly sworn-in Canadian citizens. 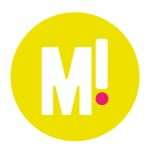 Okay, seriously, Pick a new colour now.Source: Getty. Mmm, evening attire matchy-match.Source: Getty.